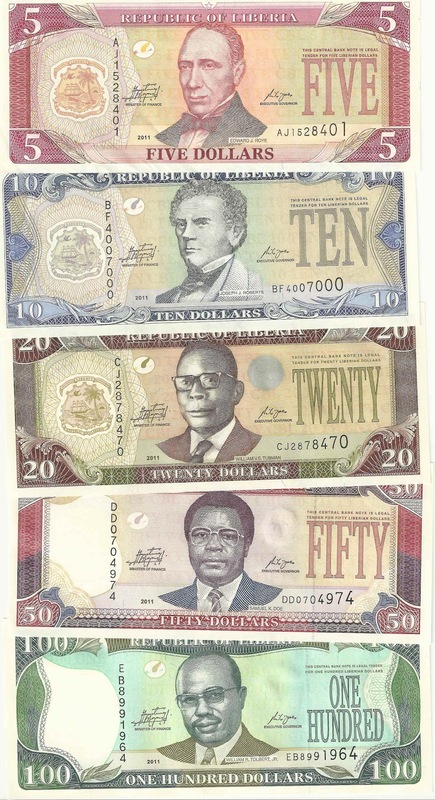 Liberia NEW 2011 complete SET, UNC, includes all the denominations. Build your collection for Africa today, now available in stock and limited supply. Contact me by email for further purchase information.